Google is continuing its global roll out of its Android Pay mobile payment system. The latest country to get Android Pay is Spain. 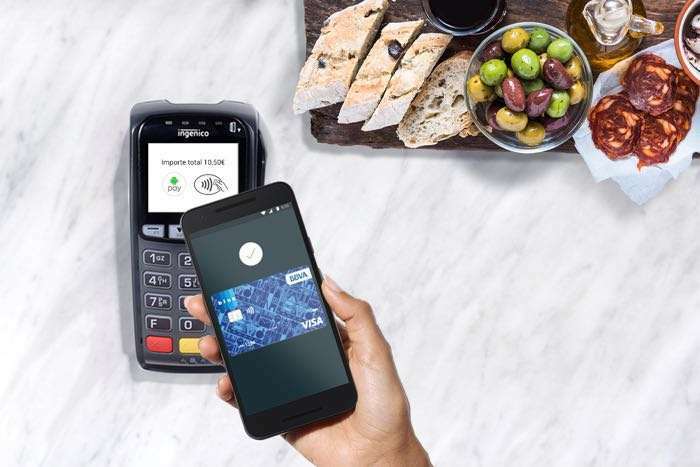 Spain is the 14th country to get Google’s mobile payment system and Android Pay will be supported by a wide range of retailers, payment providers and banks in Spain. If life’s all about savoring the moment, there may be nowhere that does it better than Spain. Between the culture, the food, and the people, the country has perfected the art of enjoying the present. And Android Pay is about to make that even easier to do. Today, we’re introducing ourselves to Spain, making it the 14th country with Android Pay. We’re thrilled to bring you faster, more secure checkout – just tap with your phone wherever contactless payments are accepted. You can find out more information about Android Pay and which banks and payment providers are supported in Spain at the link below.